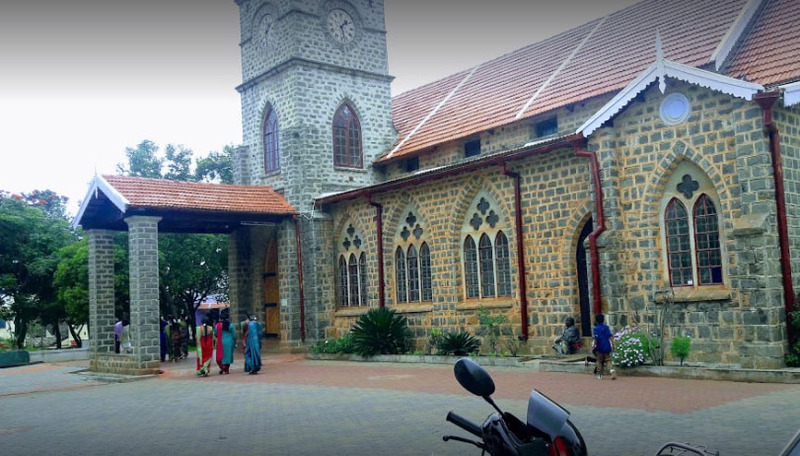 Nehru Park in Kotagiri is a hugely popular tourist attraction. This charming park is dotted with flowering plants that add a riot of color and extends over two acres. It is a private park and has a huge complex that includes a Kota Temple of the Kota Tribes, a Congregation Center, Gandhi Park. The lush green canopy of the long wood forest is considered one of the best trekking trails. 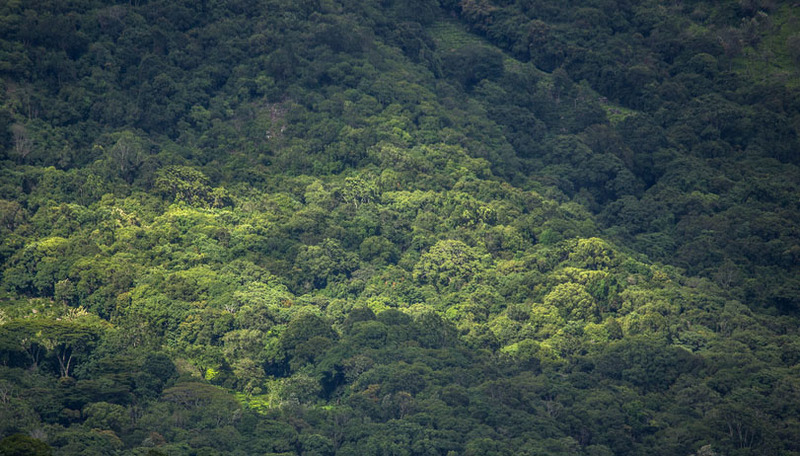 Venturing a trekking into this reserved forest would be an adventurous tryst with the monsoons and the inhabitants of the intimidating tropical rainforest. 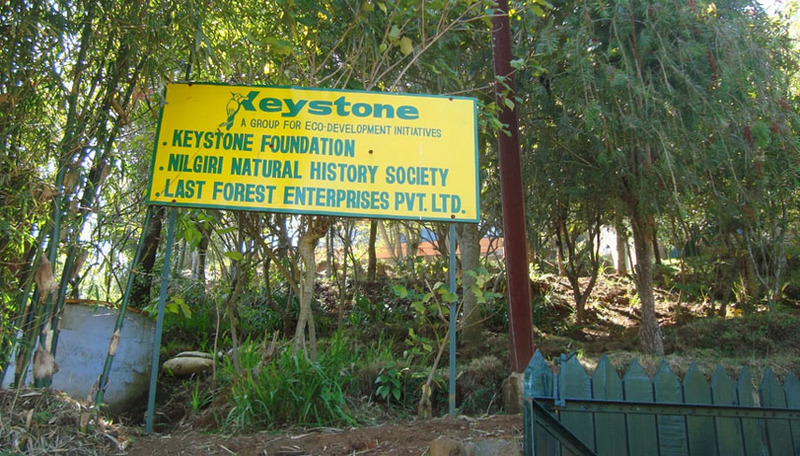 Keystone has been working in the Nilgiri Biosphere Reserve (NBR) since 1993 with indigenous communities on eco-development initiatives. During the last couple of years, several thematic areas have taken form, derived from the original idea of a holistic approach to the issues of livelihoods, conservation & enterprise. 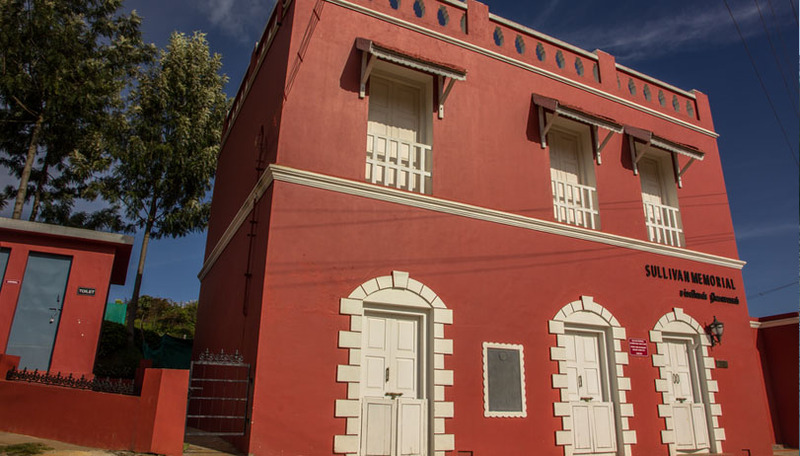 A beautifully restored small house serves as a reminder of the life and work of John Sullivan – the founder and first English settler of Ootacamund. The Memorial brings to light the virtues, character and vision of John Sullivan and inspires all visitors. Elk Falls is situated close to the Uyilathi village at a distance of about 7 km from Kotagiri.Though this waterfall comes in full gush only in the rainy season it is worth visiting this place to get the view of the Echoing Valley of Kookal. 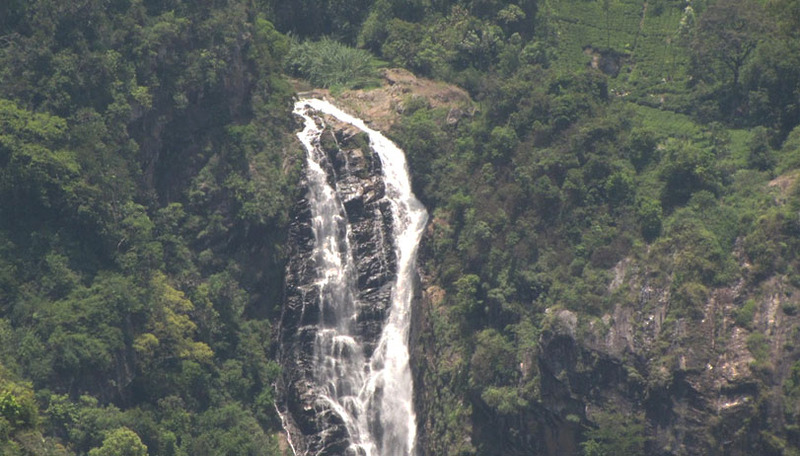 Catherine Falls, situated on the main Mettupalayam Road, is around 8 km away from Kotagiri. 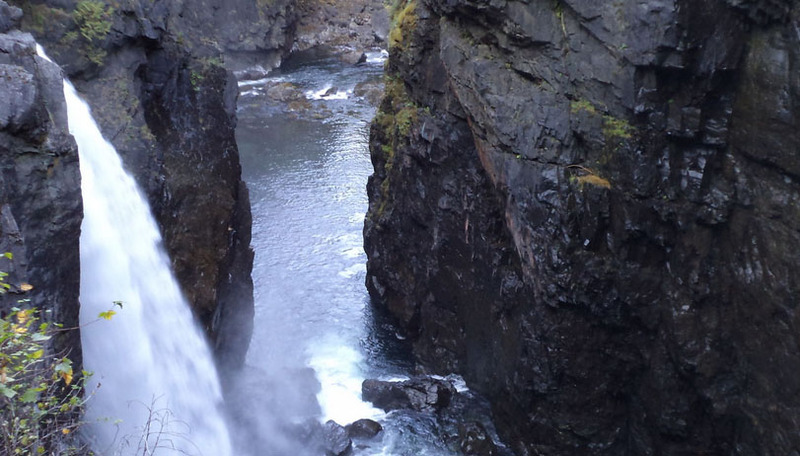 It falls from a height of 250 ft into the Kallar River. The falls has been named after the wife of M. D. Cockburn, a coffee planter of Kotagiri. 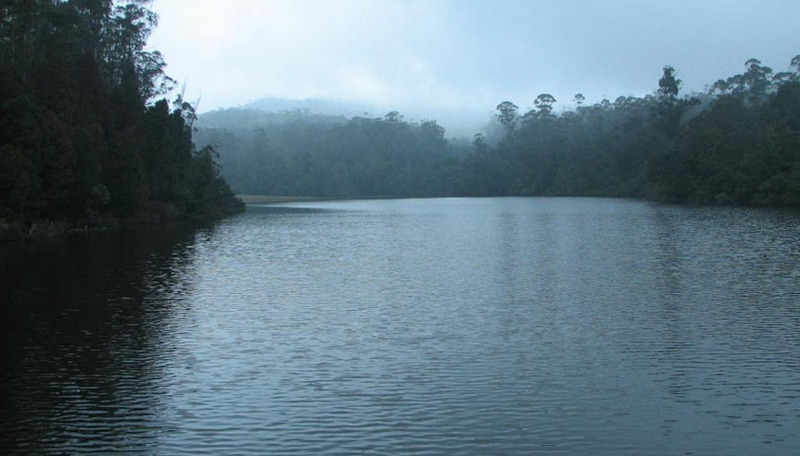 Built in 1941 so as to preserve rain water , the Ralliah Dam is an exotic place that should never be missed. The Dam is a haven that is green, misty and wet. Every person who visits this paradise laments for his inability to break out. The view point displays the splendid pictursque of the Moyar River and the actual point where the Eastern and the Western Ghats meet.You have to cross accross innumerable meadows in order to reach this beauty haven. Rangaswamy Pillar or the peak is considered very sacred by a particular tribal community named Irulas of Kotagiri and is at a distance of about 20kms from the same. 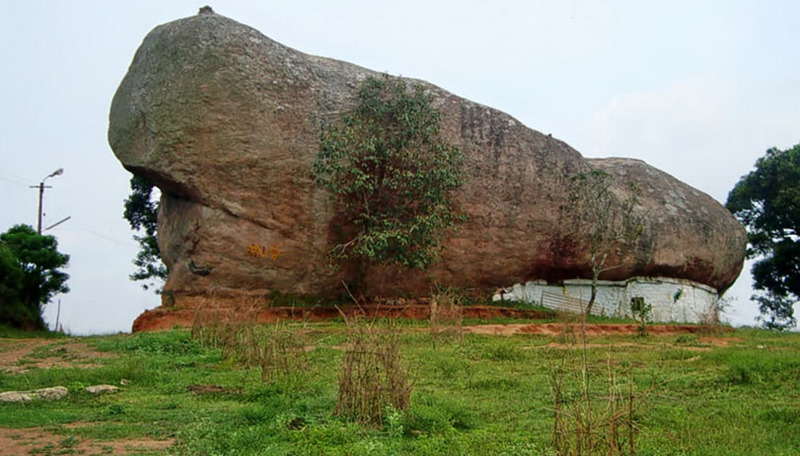 The Rangaswamy roch which is about 400 metres high is literally a nightmare for the rock climbers. Legend says that this fort was used by the Tipu Sultan as an outpost. This old and worn out fort is located 6,000 ft above the plains. The trek to the fort is worth it. The fort is in ruins. Around 15 kilometres from Coonoor town. 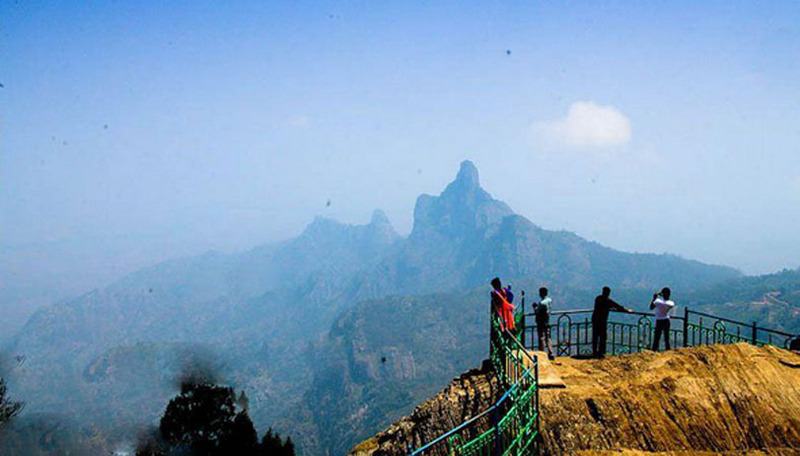 Coonoor is a tourist destination famous for its tea production and adventure sports. 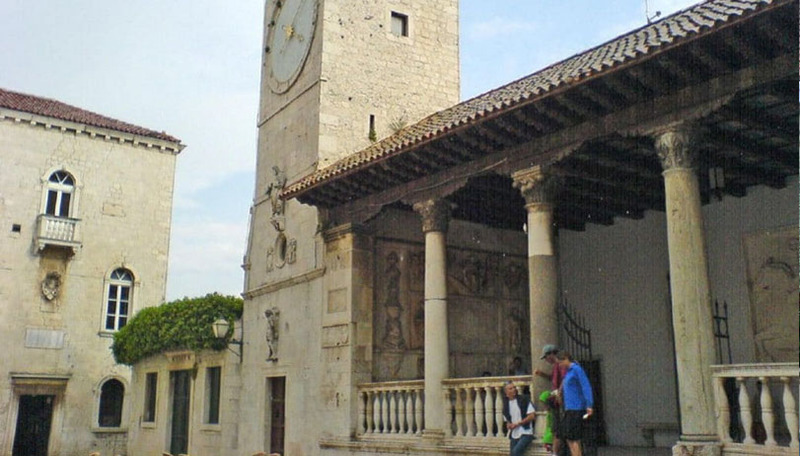 The city holds a great attraction among the trekkers and hikers hailing from all around the world. 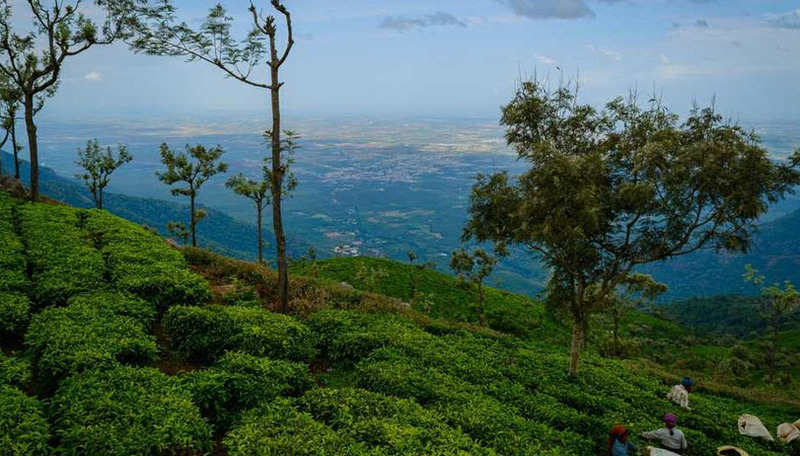 Nestled at an altitude of 1,850 meters above sea level, it is the second largest hill station in the Nilgiri Hills. 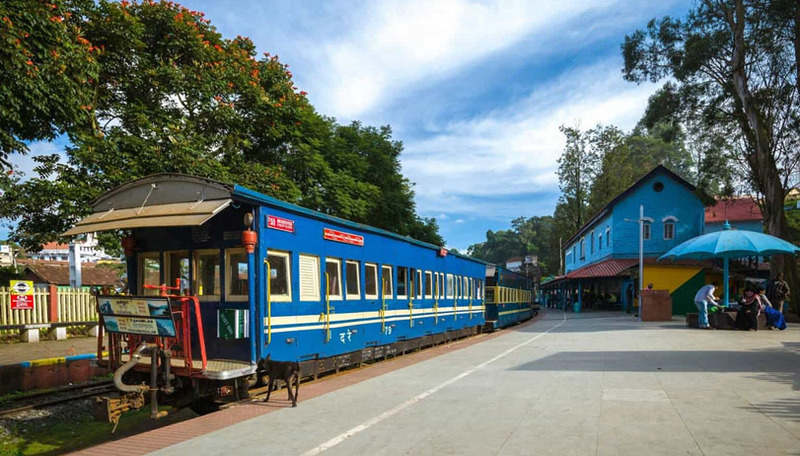 Ooty, often known as the queen of hill, has many tourist attractions. The most striking feature of this hill town and definitely a major tourist attraction is its scenic beauty. The misty mountains and the green valleys is a paradise on earth.